Too often, first time homebuyers rush into homeownership because it’s a sign of independence and adulthood. When truthfully, you don’t know the steps to buying a house or the type of mortgage you need. Whether it’s choosing the wrong location or buying an overpriced home, buying a home is a major part of your life. Before you allow yourself to search for homes, check out these 5 terms you must know. Especially if this is your first time making one of the biggest purchases of your life. This means the interest rate is set when you take out the loan and will not change. So, your monthly mortgage payment won’t change much over the years. With an adjustable rate mortgage, the interest rate may go up or down. Many ARMs will start at a lower interest rate than fixed rate mortgages. This initial rate may stay the same for months, or a few years, however, as the interest rate index climbs, so will your own interest rate and monthly payments. When searching for a home, your first step is to get pre-qualified. This can be confusing because Homebuyers tend to mix it up with pre-approved. 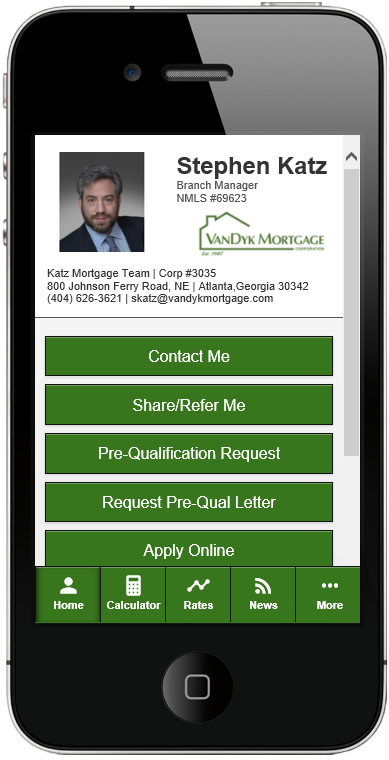 The pre-qualification step allows you to discuss any goals you need to regarding your mortgage with a lender. It’s based only on the information you provide to the lender where it sums up the amount for which you might expect to be approved. It certainly helps if you want to start the process of looking for a house. Preapprovals are much bigger deals. A preapproval is a document that verifies the information during the pre-qualification. If pre-approved, you’ve basically been told that the bank will lend you money for a house. A conventional loan is a mortgage that is not backed or insured by the government, such as Department of Veterans Affairs, or Federal Housing Administration. Conventional mortgages are ideal for borrowers with good or excellent credit. People with credit problems might qualify for conventional loan depending on the financial institution. Let’s say you found a home you are interested in. The asking price is $400,000. It’s the amount you’ve already been approved for by your bank. But is the home worth $400,000? An appraisal will determine what your property is worth. Since your dream is $400,000, but the appraisal shows that it’s worth $300,000, then the home is overpriced. An appraisal also protects the bank from getting stuck with properties that are worth less than they’ve invested. And it protects you from paying too much for a house simply because it’s your dream house. The word can be used in different meanings, but when you think Escrow, think of a third, neutral party. According to Zillow, when you make an offer on a home, you will write an earnest money check that will be placed in escrow. It is being held by the third, neutral party probably set up by your real estate agent. Until you and the seller negotiate a contract and close the deal. However, if the seller decides to sell the house to somebody else, you would get your deposit back. Overall, it protects both parties. If you want a full team of Mortgage Professionals to help your decision on what is the best loan option for you, we’re happy to help! Please don’t hesitate to reach out to us at 770-552-1000. We look forward to hearing from you!